Learn how cat run enclosures and cat doors can allow your cat to spend time in the outdoors without the dangers of roaming freely. A cat run enclosure is a device that allows cats to play outside without being allowed to roam free. Think of it as a large outdoor playpen with a mesh roof. When properly assembled, the cats cannot escape from the enclosure, but they can enjoy the feeling of being outdoors. 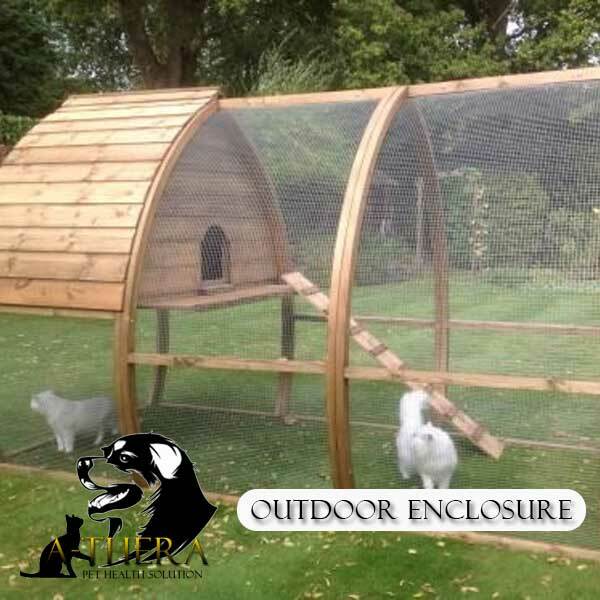 Accessories – In addition to the basic cat run enclosure, many accessories are available such as hammocks and climbing structures. Cat Doors – Cat doors that open to a cat run enclosure are a great way to provide your cat with free access to his or her cat run enclosure. Size – Cat run enclosures come in various sizes from the very small to the more expansive. Cat Run Enclosures: Are They Necessary? Studies show that cats that live indoors live longer and healthier lives than cats that are allowed to spend time outdoors. Still, it is nice to be able to give cats a chance to lounge around outside, particularly on a nice, warm spring day. A cat enclosure provides that opportunity while keeping cats safe from the dangers of being allowed to run around loose. While a cat enclosure is certainly not a necessity for healthy cat, they provide a very nice addition to your cat’s play space and allows him or her to spend time in the outdoors in a manner that is safe and secure. Many pet supply stores sell a selection of cat run enclosures, but usually the selection will be quite limited. The best place to shop for cat run enclosures in online. Online retailers will offer more options than will a brick and mortar store. When you shop online, you will find enclosure and cat run doors in different sizes and with many options that you might not find at the local pet supply store. Assembly – Be absolutely sure to assemble the enclosure properly. Failing to do so could make it possible for your cat to escape. 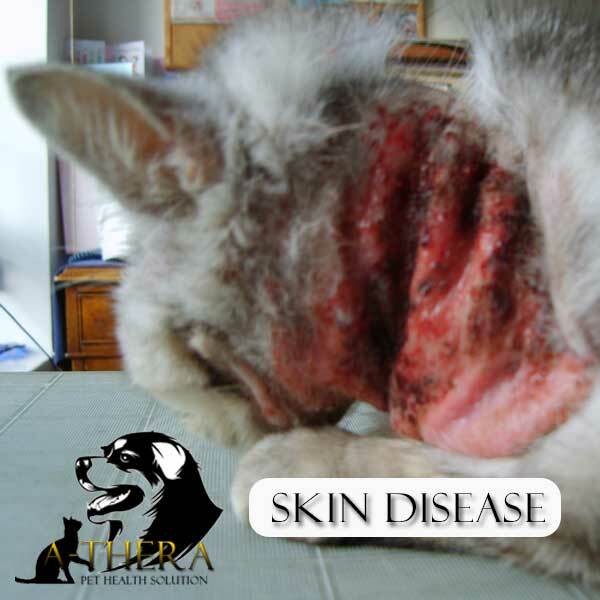 Cats Only – It is not a good idea to allow dogs to play in the cat enclosure because they could damage the mesh. 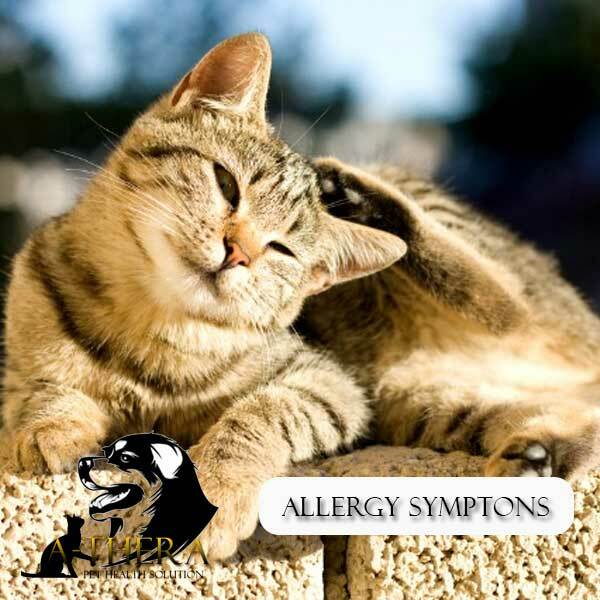 Predators – If you live in an area where your cats have predators, do not allow the cats to play in the enclosure unattended because, obviously, the mesh will not provide much protection for them. Cost – The cost of a cat run enclosure depends on the size of the enclosure and the accessories that you choose. In general, these items start at about $45 and go up from there. A cat run enclosure can give your cat a little extra freedom while allowing you to have peace of mind regarding the safety of your feline family members.